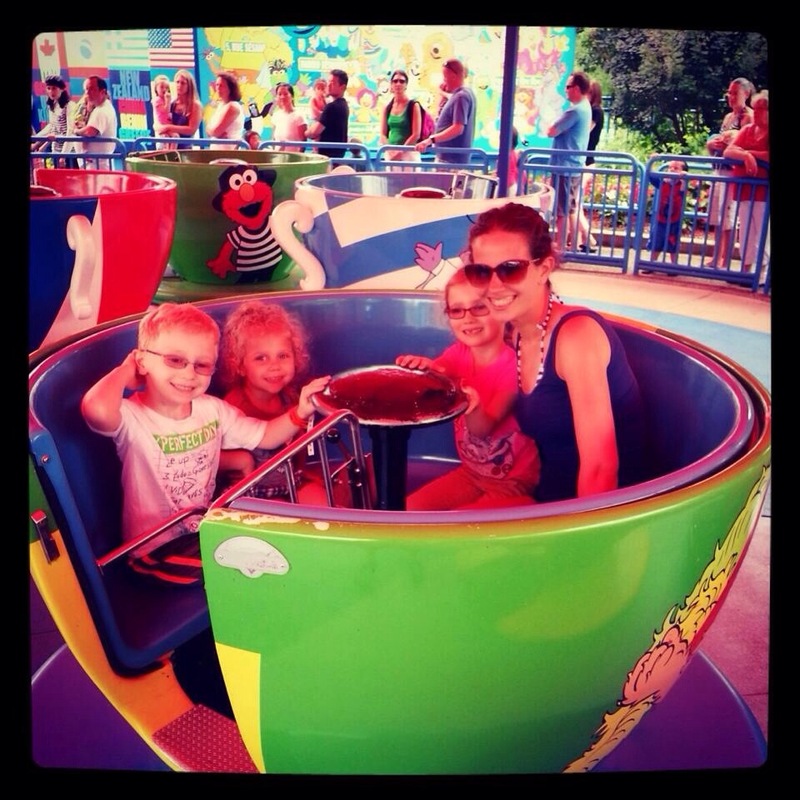 Vestibular Input at Sesame Place? Sensory input can be found in the most mundane, interesting, and exciting places. Have a great weekend, everyone!